Save the Date! Mark your calendars! Registration opens October 1, 2017 at 8AM! 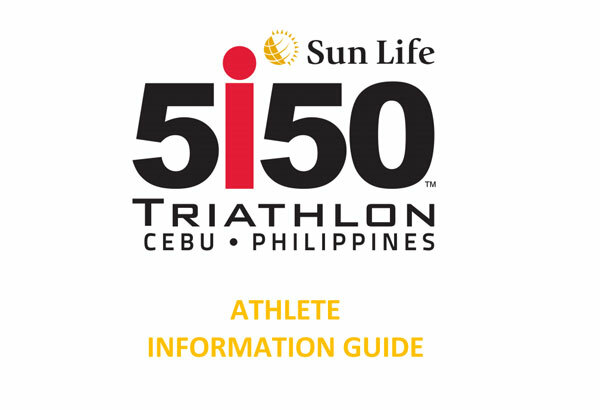 Join Sun Life very first 5150 triathlon race in Cebu on April 28, 2019. 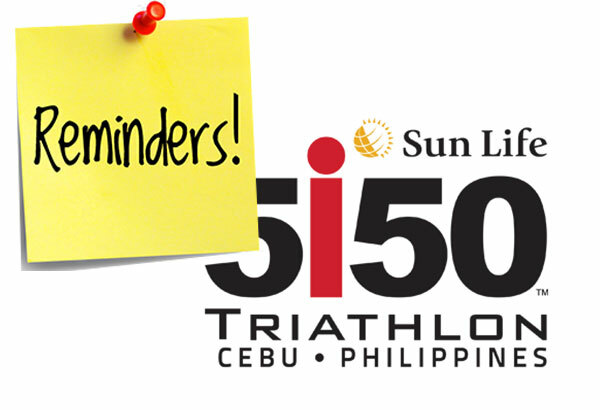 The Sun Life 5150 Cebu features a 1.5 kilometer swim, 40 kilometer bike ride and a 10 kilometer run. 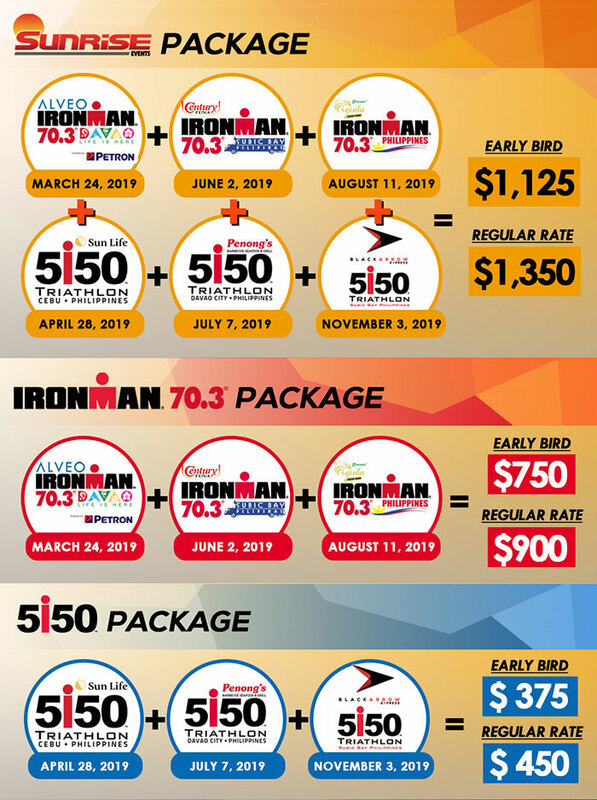 This race is calendared right smack during summer to provide you with a late but early enough jump start to your racing calendar year. Being an inaugural, it is almost definite that this race will be the one for the books – as the first one is always something you will never forget! 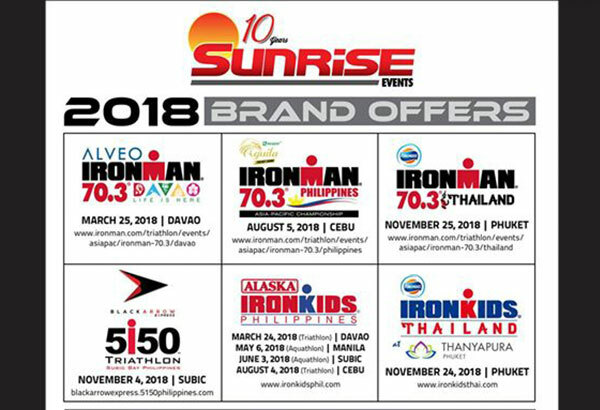 This race is a good tune up for the Century Tuna IRONMAN 70.3 Subic Bay.